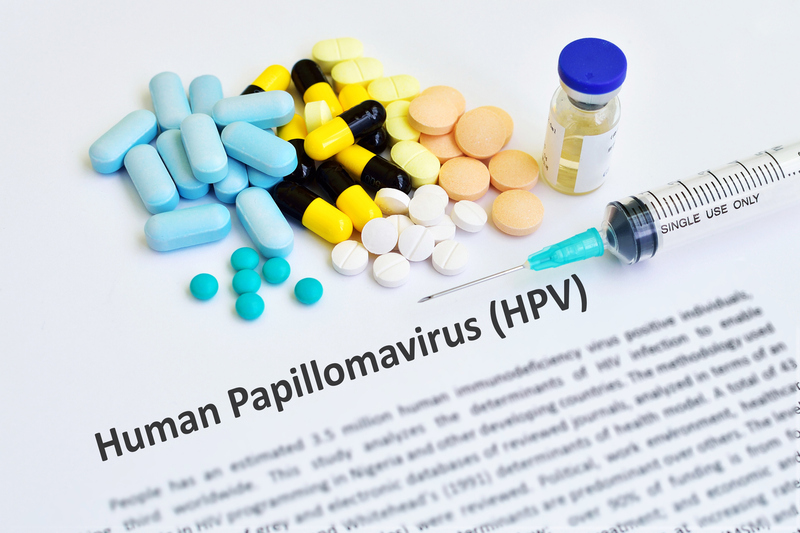 Human papillomavirus or HPV lies behind about 70% of cervical cancer and a disproportionate amount of publicity is given to this lower volume cancer and the use of two vaccines. But what if HPV lay behind the biggest cancers, like breast, prostate and ovarian cancer? We have all heard the mantra to vaccinate all girls from 12 and up every 5 years to reduce the risk of HPV causing cervical cancer. But the odd thing is that HPV is found in high levels in many cancers yet this is rarely mentioned. For example, a meta-analysis (1) reported in 2013 the results of 23 studies across 11 countries and showed that there was a high prevalence of HPV-positive DNA in Ovarian Cancer cases. Overall the prevalence was 17.5%, being much higher in Asia (31.4%) than in Europe (4%). This followed a 2012 report (2) on a meta-analysis of 29 studies showing there was a prevalence of HPV of 23% overall in Breast Cancer. This varied between 13.4% in Europe to 42.9% in North America and Australia. In both studies it was concluded that there was strong evidence to support the link between the virus and the cancer. But the mechanism of action was unknown. Men are not excluded from this threat. A meta-analysis (3) between HPV and prostate cancer, showed that there was a 2.29 fold higher prevalence of HPV in men with prostate cancer in Europe and a 2.96 higher figure in men in Asia. No significant difference was found in Oceana or America.